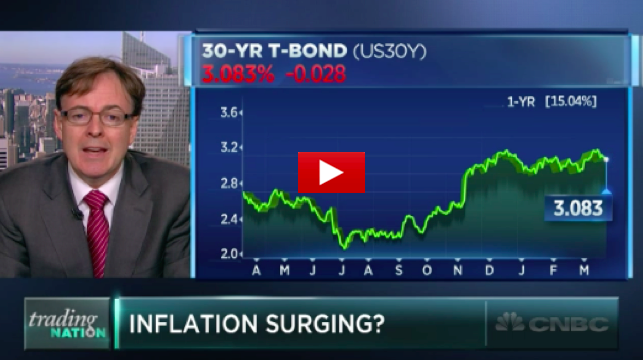 While the Dollar Has Been Trending Down, Is Inflation About to Surge? With Donald Trump being the first president who has ever tried to talk down the value of the dollar which has never happened before is inflationary in its self as it takes more dollars buy goods and services. There other factors that are in play, the U.S. protectionism stance and the delaying of the massive tax cut. And its even showing up in the price of Gold today.